How do I get my Xbox 360 controller to work with BF1? I want to use the controller to fly with, I I play with mouse and keyboard for everything else. Anyone? Are you using a wireless Xbox 360 controller? 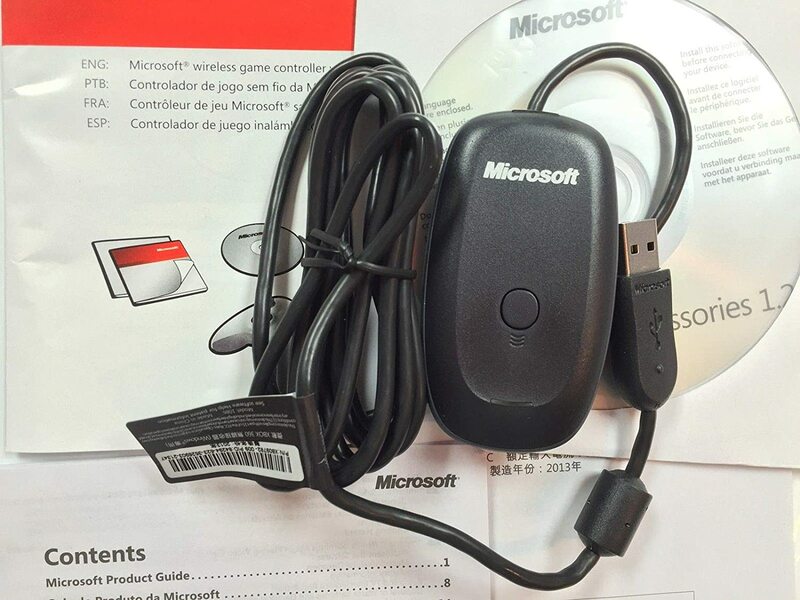 If so you'll need the wireless receiver dongle for PC. The official dongle says Microsoft on it. Thanks for your reply! Was it easy to set up once you get the dongle? Yup, just plug it into the PC. Then sync the dongle to the controller by pressing the sync buttons on both devices. Ok, I got a cable that connects my xbox 360 controller to the PC. It found the drivers and looks like it should work, but when I got into the game and try to fly, it doesnt seem to detect it. Do i need to enable controller support in the game somewhere?